The Government has constituted a Multi-Agency Group on 4th April 2016, inter alia, for facilitating co-ordinated and speedy investigation in the cases of Indian persons allegedly having undisclosed foreign assets and whose names are reportedly included in Panama Papers leaks. The Group consist of the officers of Investigation Division of the Central Board of Direct Taxes (CBDT), Foreign Tax & Tax Research Division of CBDT, Enforcement Directorate (ED), Financial Intelligence Unit (FIU) and Reserve Bank of India, and its Convenor is Member (Investigation), CBDT. It has been asked to report the progress in such cases on regular basis. The investigation team has been ordered to conduct a time bound inquiry into the allegations alleged in the Panama Papers leaks. The Government has taken necessary measures for expeditious investigation in such cases including through enhanced international cooperation. Investigation in such cases is at preliminary stage. 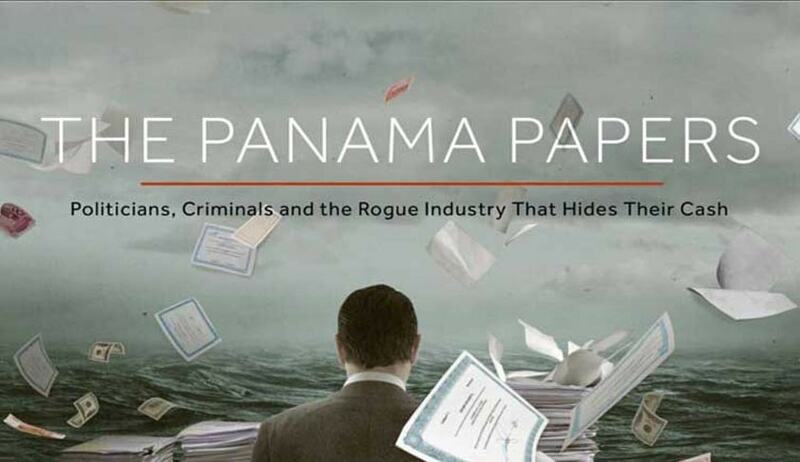 Besides, the International Consortium of Investigative Journalists (ICIJ), a Washington based organization which has reportedly made revelations pertaining to the Panama Papers leaks, has put a caveat on its website (www.icij.org) by mentioning that it should not be assumed that everyone who appears in the Panama Papers is involved in tax avoidance or evasion and there are legitimate reasons to create a company in an offshore jurisdiction and many people declare them to their tax authorities when that is required. In view of the above, further course of action depends upon outcome of the investigation. This was stated by Shri Jayant Sinha, Minister of State in the Ministry of Finance in written reply to a question in Rajya Sabha yesterday.